TNR Technical, Inc. is a U.S. company with a 35-year history of delivering quality batteries and battery packs to customers around the globe. We’ve built longstanding relationships with leading battery manufacturers and collaborate with them to provide high-quality batteries and battery packs for use in various applications. As a stocking distributor and custom battery pack assembler, we offer the brands and value-added services trusted by some of the biggest names in private business and government, including NASA, General Electric, the FBI, Boeing and the DEA. You’ll find our batteries and custom battery packs powering products in many different industries, including communications, military and medical applications where battery reliability is critical. Reach out to our industry professionals when you need a custom battery pack that meets the highest commercial standards. With a huge inventory of over $1 million, TNR gives you faster access to the battery packs you need. TNR Technical, Inc., stocks the best brands and components with which to improve your product performance. 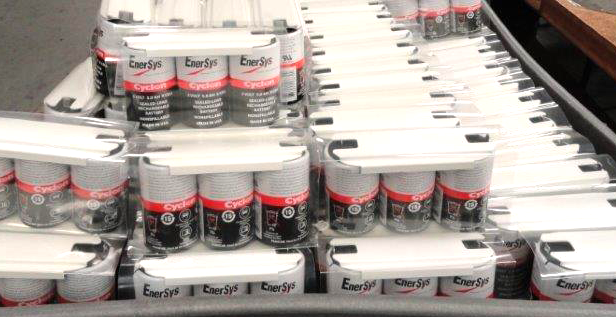 We are an authorized distributor for most major battery manufacturers, including Saft, EnerSys, FDK, Duracell, Energizer, Panasonic, Varta and many more, guaranteeing you get only genuine quality items. TNR has over $1 million in battery inventory in distribution centers on the East and West Coast to reduce lead times, shipping time and cost. These climate-controlled distribution facilities allow you to get valuable JIT facilitation on your orders for even greater production savings. Along with convenient shipping and distribution, you need to know you’re getting the quality you and your customers expect. The TNR team offers the full manufacturer warranty on their products, giving you peace of mind knowing your orders feature quality, name-brand products. Don’t risk your reputation by accidentally buying cheap, counterfeit knockoffs. We offer a Certificate of Conformance and Certificate of Compliance to ensure the assembled units you receive meet the specifications, requirements and drawings applicable to your order. TNR Technical, Inc. outperforms other custom battery pack manufacturers by combining the highest-grade components with innovative designs and value-added services. 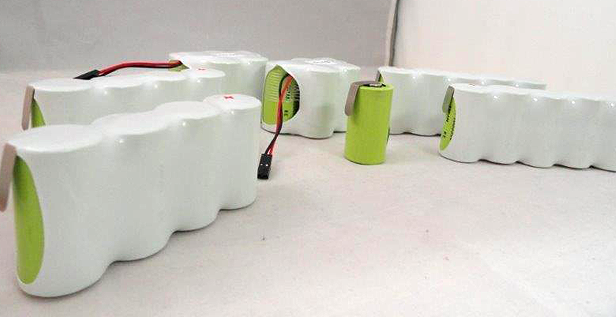 TNR’s custom battery pack design services have saved clients time, money and hassle while actually increasing their product reliability. The Battery Specialists at TNR Technical use innovative designs and creative solutions to power your products longer and stronger. Customers in a wide variety of industries choose us as their custom battery pack supplier for our unique value-added service and our ability to provide a broad range of components from a variety of manufacturers. From high-end batteries to reliable mid-range products to cost-effective cells, we give you custom battery pack options that fit your budget and portable power needs. TNR’s team is a specialized battery distributor for some of the most recognizable business brands and government branches in the world. Find out more about how the TNR Technical team guarantees you get genuine quality batteries and components that you can rely on. TNR’s high-grade battery packs have made them a trusted supplier to major businesses and government agencies like NASA, GE and Boeing.